Jammu and Kashmir is the northernmost state in India. In the seventeenth century the Mughal emperor Jahangir set his eyes on the valley of Kashmir. Arrival in Srinagar Airport at 10:30 hours, meet & transfer to a deluxe houseboat in Dal Lake. Check in to the houseboat at 12:30 hours followed by lunch on board. Post lunch at 15:30 hours take a Shakira ride for approx. 1 hour, ride across the pristine Dal Lake and enjoy the water-life of Srinagar followed visit the city centre. Evening at 18:00 hours back to the houseboat for dinner & overnight. Morning after breakfast by 08.30 hours, proceed for full day excursion of Sonmarg (Altitude- 9,000 feet). 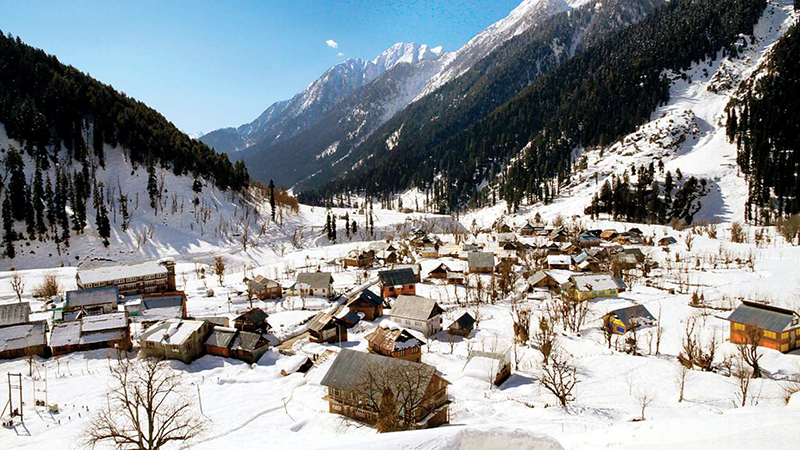 Sonmarg, located at 84 Kms from Srinagar, is also called ‘Meadow of Gold’. With the back- drop of snow clad mountains, with the Sindh River rich in trout and Mahseer ﬂowing, later at 16:00 start drive to Srinagar. Evening at 19:30 hour’s dinner on board and overnight in houseboat. Morning after breakfast at 08:30 hours check out from the houseboat and drive to Pahalgam “Valley of Shepherds” ( Approx. 2.5 hours’ drive). On arrival at 11:00 hours check in at hotel followed by lunch. Afternoon at 15:30 hours enjoy the nature & walk around the banks of River Lidder. Pahalgam is also famous for some trekking routes and is the base camp for Amaranth pilgrimage, one famous Hindu shrine. Evening at 17:30 hours back to hotel for dinner & overnight. Morning leisurely breakfast at 07:30 hours. 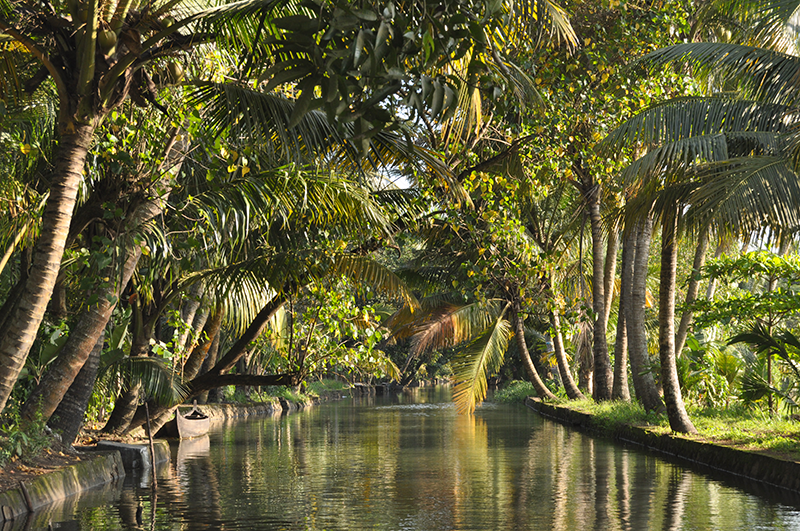 After breakfast, entire day free at leisure to explore local surrounding of beautiful Lidder valley on your own. Stay overnight at the hotel. Morning after leisurely breakfast at 09:00 hours transfer to Gulmarg – “Meadow of Flowers” (Approx. 3.5 hours’ drive). Located at an altitude of 8,700 ft., it is a famous Ski Resort and has the world’s highest 18 hole Golf Course. On arrival at 12:30 hours check in to a resort. Enjoy the scenic view of Gulmarg on a Cable Car (Gondola). Stay overnight at the hotel. Morning post breakfast at 09:00 hours transfer from Gulmarg to Srinagar (Approx. 1.5 hours’ drive). Upon arrival at 11:30 hours, visit Mughal Gardens “Nishat” (The Garden of Pleasure) and “Shalimar” (Abode of All). Drive along the Lake side on Boulevard. Also visit Shankar Acharya Temple, one of the famous Hindu shrines. Post city tour at 15:30 hours check in to hotel. Later at 16:30 hours visit local Handicrafts Market for hand-knotted specialty silken carpets, shawls etc. Evening at 18:00 hours back to hotel for dinner and overnight. After breakfast check out at 09:30 hours and transfer to airport to connect the ﬂight for onwards journey.